Click here to access the “Making the Most of Your First Meeting” document. 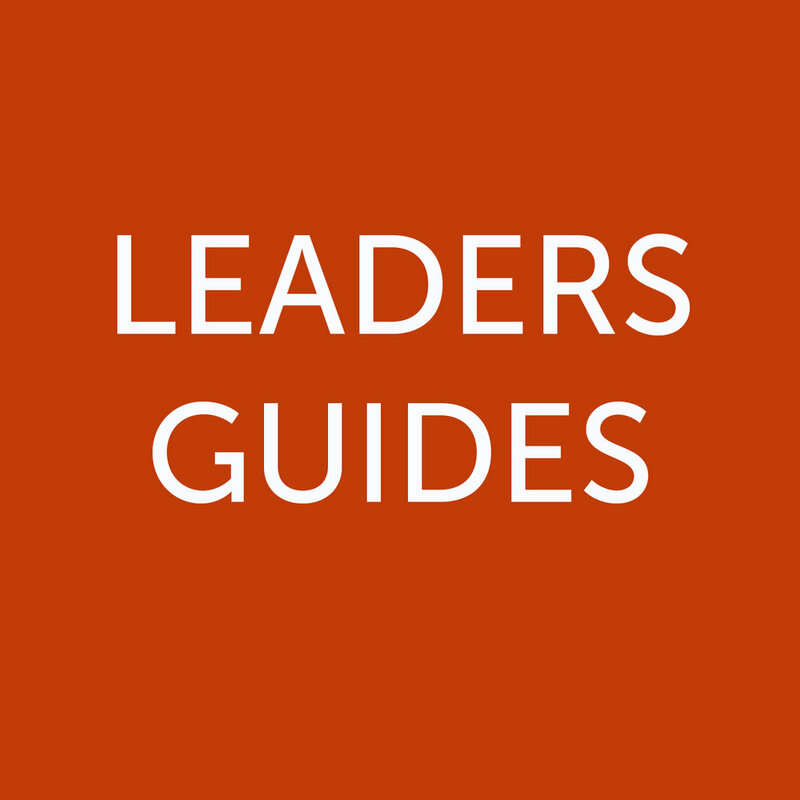 Click here to access the current and past Leader Guides. Click here to access our Growth Group Leaders Manual.